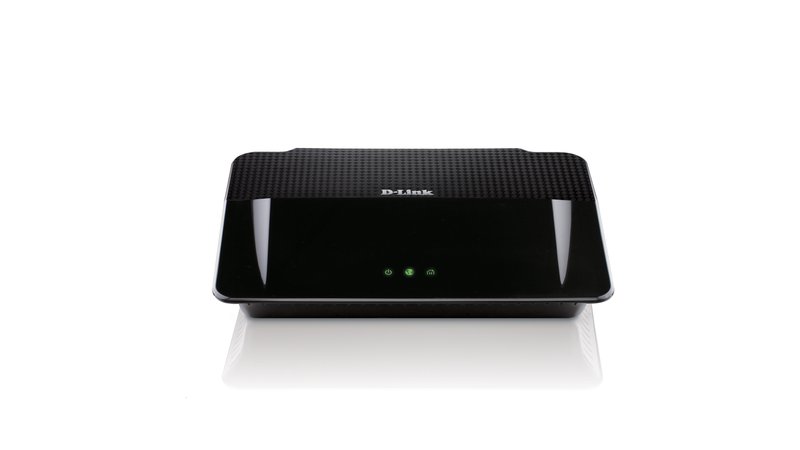 The D-Link Wireless N PowerLine Gigabit Router (DHP-1565) provides you an all-in-one solution for the freedom of a Wi-Fi network, the power of blazing fast wired network, and the flexibility of PowerLine connectivity. Achieve whole home coverage with this hybrid router that combines Wireless N300, PowerLine 500AV and Gigabit Ethernet for great coverage and performance. The D-Link Wireless N PowerLine Gigabit Router (DHP-1565) provides you an all-in-one solution for the freedom of a Wi-Fi network, the power of blazing fast wired network, and the flexibility of PowerLine connectivity. 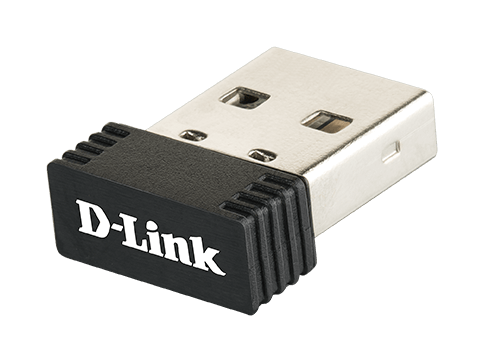 This router works seamlessly with D-Link’s PowerLine AV adapters (sold separately) to extend your network to anywhere in your home using the electrical wiring already installed in your walls. Simply connect and power up the Wireless N PowerLine Gigabit Router to instantly transform every power outlet in your home into a possible network connection, without the mess of cables. 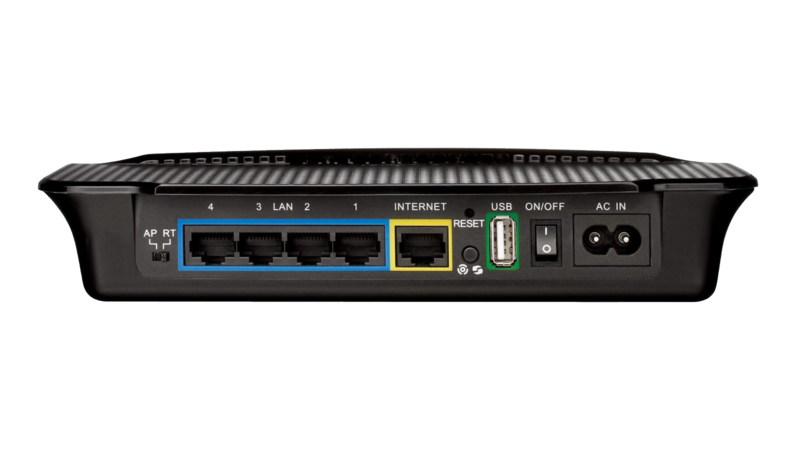 With speeds up to 500Mbps, this PowerLine router offers a connection fast enough to stream HD videos without so much as a stutter, and is the perfect solution for accessing your network - and all the devices on it - from any room in your home. The DHP-1565 is a Wireless N 300 router that provides a significantly faster and farther-reaching wireless signal than outdated Wireless G routers. D-Link’s Intelligent Antenna Technology makes use of your home’s environment by bouncing multiple wireless signals off of walls and ceilings to work around obstructions and help eliminate dead spots. At the same time, you can use PowerLine in areas where a wired connection would be beneficial, like streaming media to your entertainment center.